Adams Progar, a WSU dairy management specialist, to speak on dairy safety at 15th annual Agriculture Safety Day, Feb. 5, in Kennewick. 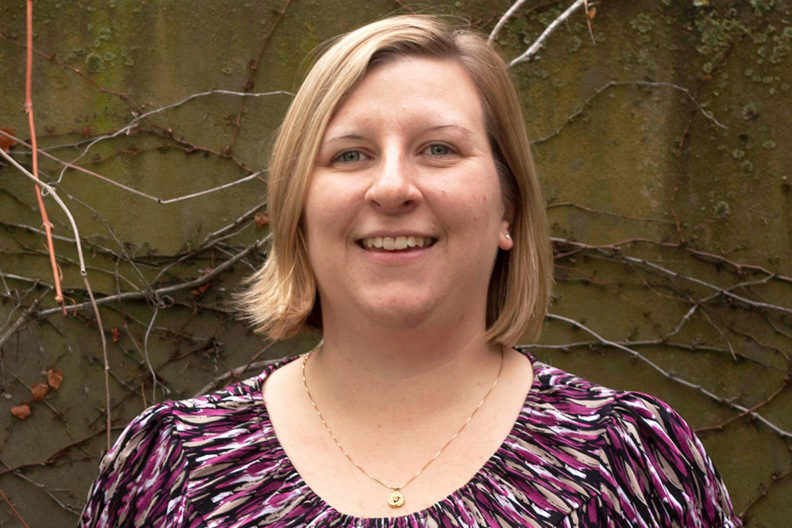 KENNEWICK, Wash. – Helping ensure worker safety at Pacific Northwest dairies, Amber Adams Progar, a dairy management specialist at Washington State University, will join experts at the 15th annual Agriculture Safety Day, Tuesday, Feb. 5, in Kennewick. Workers in the agriculture industry encounter a wide range of physical and chemical hazards in their daily work. Agriculture Safety Day provides training in how to manage these hazards and stay safe. The event is is presented by the Washington State Governor’s Industrial Safety and Health Advisory Board and the Washington Department of Labor and Industries. Adams Progar, an assistant professor in WSU’s Department of Animal Sciences, will focus on the most common injuries for dairy workers: slips, trips, falls and animal‑related injuries. Learn more about the conference the Agriculture Safety Day website.